Daily Current Affairs (June 28, 2018) like many other sections is inevitable and this also helps to score in the Banking awareness , Static GK and Financial Awareness sections. Remember, Banking Awareness and Static Awareness Questions are asked from the General Awareness section. This will also help you to ride your preparations for the forthcoming exams. 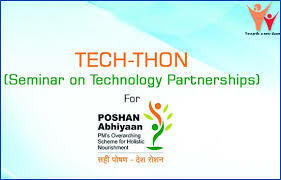 The Ministry of Women and Child Development, Government of India will organize a day-long Seminar on Technology Partnerships for Steering POSHAN Abhiyaan called ‘TECH-THON’ for POSHAN Abhiyaan. The Seminar is being organised to showcase and orient the environment towards the initiative, exchange ideas and to explore avenues of cooperation and partnerships for technology support. It is aimed at improving the nutrition outcomes through effective monitoring and timely intervention. POSHAN Abhiyaan (National Nutrition Mission) was launched by the Hon’ble Prime Minister on 8thMarch, 2018 in Jhunjhunu, Rajasthan. The programme through use of technology, targeted approach and convergence strives to reduce the level of Stunting, Under-nutrition, Anemia and Low Birth Weight in Children, as also, focus on Adolescent Girls, Pregnant Women & Lactating Mothers, thus holistically addressing malnutrition. The book Ahimsa is about a woman joining India’s freedom movement will be released in August. It is authored by Supriya Kelkar. The book speaks about the turmoil a 10-year-old girl, Anjali, is thrown into when her mother announces she is quitting her job to become a freedom fighter and follow Mahatma Gandhi. 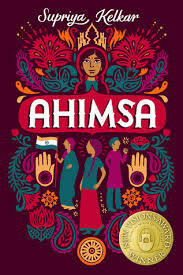 “Ahimsa”, published by Scholastic India, is essentially about female empowerment and overcoming one’s internal struggles and giving up one’s biases. 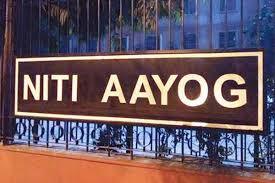 The NITI Aayog’s Women Entrepreneurs Platform (WEP) has signed five separate Statement of Intent (SoIs) with Shri Mahila Sewa Sahakari Bank Limited, Indiabulls Housing Finance Limited, SREI Infrastructure Finance Limited, Sreemanta Sankar Mission and the Self Employed Women’s Association (SEWA). The WEP was established on the occasion of International Womens’ Day in March 2018 to substantially increase the number of women entrepreneurs who will create and empower a dynamic New India. 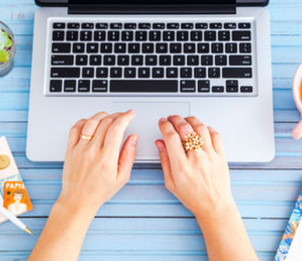 WEP aims to create opportunities and support women in order to help them realize their entrepreneurial aspirations, scale up innovative initiatives, and chalk out sustainable and long-term strategies for their businesses. 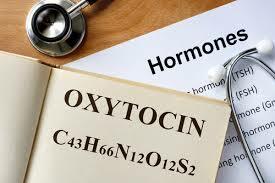 A vital drug Oxytocin and its formulations, used to stop bleeding during childbirth, will not be freely available for use by doctors from July 1. The manufacture and sale of this drug has been banned for domestic use in the private sector by the government. Import of the drug has also been banned. Retail or wholesale chemists will not be allowed to stock this drug in their shops in any form or name. The Ministry of Health and Family Welfare has zeroed in on Karnataka Antibiotics & Pharmaceuticals Ltd to manufacture the drug and supply it directly to registered private and public hospitals. 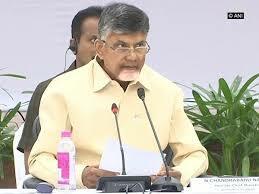 Andhra Pradesh has entered into a Memorandum of Understanding (MoU) with Singapore to accelerate the construction work of its new capital, Amaravati. The MoU was signed between AP Real Estate Regulatory Authority and Building (APRERA) and Construction Authority of Singapore. The MoU aims to promote and create a safe, high quality, environment-friendly built environment in Andhra Pradesh with the help of expertise relating to the set-up, operation, experience and best practices in construction. The government has proposed to set up 3,000 Van Dhan Kendras involving 30,000 self-help groups across the country under a scheme of the Ministry of Tribal Affairs for providing skill up-gradation and capacity building training for value addition of forest produce. The prime minister had launched the Van Dhan Scheme of the Ministry of Tribal Affairs and TRIFED on April 14 during the celebrations of B R Ambedkar’s birth anniversary in Chhattisgarh’s Bijapur. The Van Dhan, Jandhan and Goverdhan schemes have the potential to change the tribal-rural economic system. Van Dhan Mission is an initiative for targeting livelihood generation for tribals by harnessing non-timber forest produces, the true wealth of forest i.e. 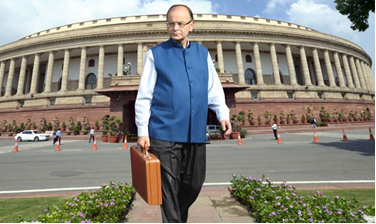 Van Dhan with an estimated value of Rs 2 Lakh crore per year. The insurance coverage for women under the BJD’s health insurance proposal has been raised to Rs 7 lakh from Rs 5 lakh. 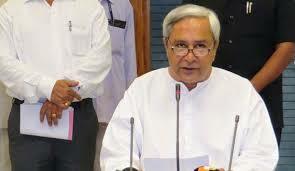 It was announced by Odisha Chief Minister Naveen Patnaik. On the occasion, the chief minister also sanctioned Rs 31.54 crore for 154 panchayats in seven blocks of six districts under Ama Gaon Ama Bikash Yojana at the block level. The GE and French utility EDF have agreed to team to build six reactors for a nuclear power project in Maharashtra. 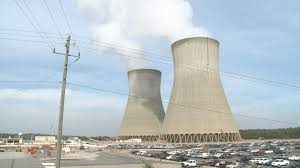 India is building nuclear power stations to meet the growing energy demands of its increasingly urban population and to shift away from environmentally-damaging coal-fired electricity. The six European Pressurised Water reactors will be for a 9,900 mw nuclear power project at Jaitapur, south of Mumbai. India plans to have nuclear power generation capacity of 22,480 mw by 2031 through projects including Jaitapur. EDF will be responsible for engineering integration of the entire project, while GE Power will design the critical part of the plant and supply its main components. GE will also provide operational support services and a training programme to meet the needs of the state-run Nuclear Power Corp. of India Ltd. In a goodwill gesture, Seychelles has gifted a pair of giant Aldabra tortoise to India. The pair will be kept at Hyderabad Nehru Zoological Park. Gifting or giving Aldabra tortoise on loan to friendly countries is a part of the Seychellois diplomacy. The giant tortoise, endemic to the east African island nation, weighs around 120 and 150 kg and have the ability to live for up to 200 years. 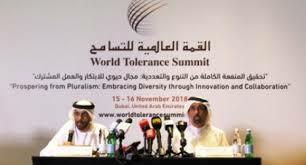 The United Arab of Emirates (UAE) will host a two-day “World Tolerance Summit” in November. The theme of the summit is “Prospering From Pluralism: Embracing Diversity through Innovation and Collaboration”. The platform will seek innovative solutions and forge fruitful partnerships to help promote respect for diversity and productive pluralism. World Tolerance Summit is the world’s first-of-its-kind event that tackles tolerance, peace and cultural understanding among mankind. 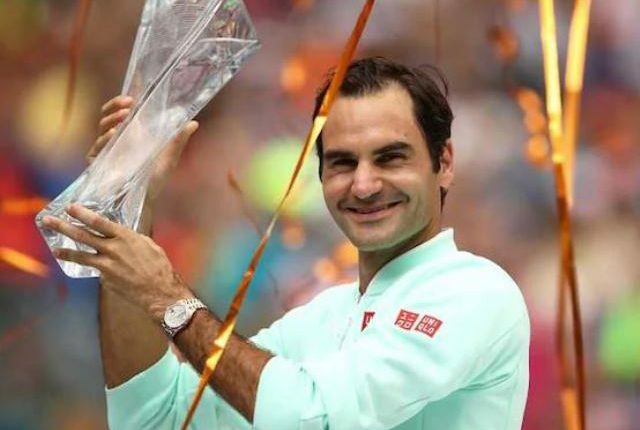 It will be held under the patronage of His Highness Sheikh Mohammed bin Rashid Al Maktoum, the Vice President, Prime Minister and Ruler of Dubai. 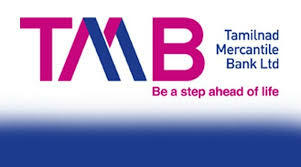 The Reserve Bank of India (RBI) has imposed a penalty of Rs 6 crore on Tamilnad Mercantile Bank (TMB) for failing to adhere to norms while issuing bonus shares to non-resident investors. TMB had issued these shares in contravention of master directions on issue and pricing of shares dated April 21, 2016. 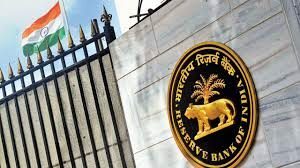 This penalty has been imposed in exercise of powers vested in RBI under the provisions of Section 47A (1) (c) read with Section 46 (4) (i) of the Banking Regulation Act, 1949. The RBI has proposed the constitution of a board of management (BoM) in every urban cooperative bank (UCB) in addition to the board of directors (BoD). In its ‘Draft guidelines on BoM for UCBs’, the RBI said the BoMs will be constituted by the BoDs. Existing UCBs having deposit size exceeding ₹100 crore will put in place a BoM within a year. Other banks have two years’ time. The BoM will have a minimum of three members in UCBs having deposit size up to ₹100 crore, and five members in UCBs having deposit size above ₹100 crore. 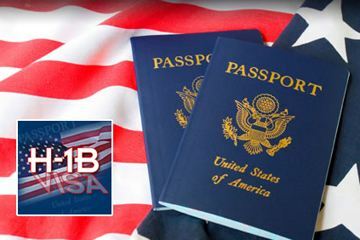 The maximum number of members in a BoM is 12. Anant Barua has been appointed as a whole time member of the Securities and Exchange Board of India (Sebi). 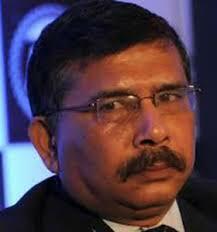 Barua, at present, executive director in the market regulator, has been appointed to the post for three years. The Ministry of Shipping’s flagship programme for port-led-prosperity ‘Sagarmala’ received the ‘Gold Award’ in infrastructure sector in the 52nd Skoch Summit 2018 in New Delhi. 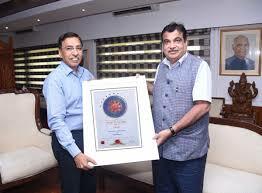 The Sagarmala Programme also received the ‘Order of Merit’ at the Summit. 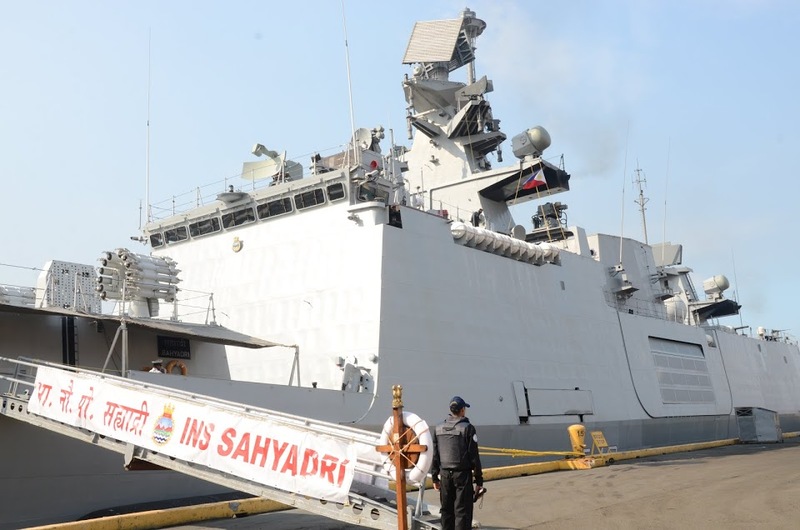 Sagarmala is the flagship programme of the Ministry of Shipping for port-led-development of the country through harnessing India’s 7,500 km long coastline, 14,500 km of potentially navigable waterways and strategic location of India on key international maritime trade route. Under Sagarmala programme, more than 576 projects with an estimated project cost of Rs. 8.7 Lac Crore have been identified for implementation over 20 years. 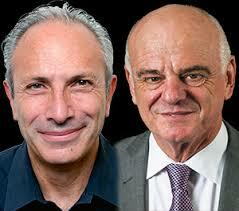 Lawrence Haddad, who is a British economist and food policy researcher, and Dr. David Nabarro, who has worked with the World Health Organization and United Nations on health and hunger issues, were named the 2018 World Food Prize recipients at the U.S. Department of Agriculture in Washington. They have dedicated their careers to improving the availability of nutritious food for pregnant women and children in an effort to reduce the effects of malnutrition in developing countries. The World Food Prize was created by Nobel Peace Prize laureate Norman Borlaug in 1986 to recognize scientists and others who have improved the quality and availability of food. 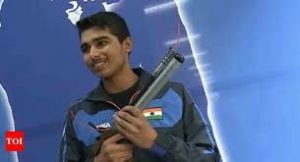 The Sixteen-year-old Indian shooter Saurabh Chaudhary has set a new world record on the way to winning a gold medal in the ISSF Junior World Cup in Suhl, Germany. Saurabh shot a total of 243.7 in the 10m air pistol event in the ongoing International Shooting Sport Federation tournament. Korean shooter Lim Hojin (239.6) won the silver and the chinese Wang Zhehao walked away with the bronze medal with a total score of 218.7.